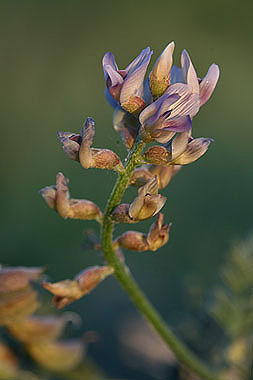 Astragalus gracilis has a low, spreading growth habit. 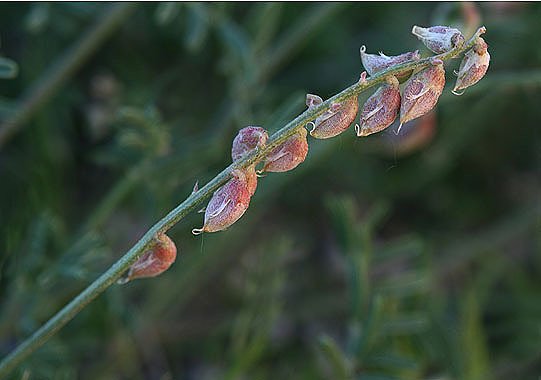 Seed pods are short, plump and covered with short white hairs. 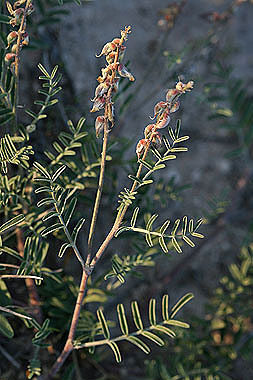 A. gracilis is a plains species.